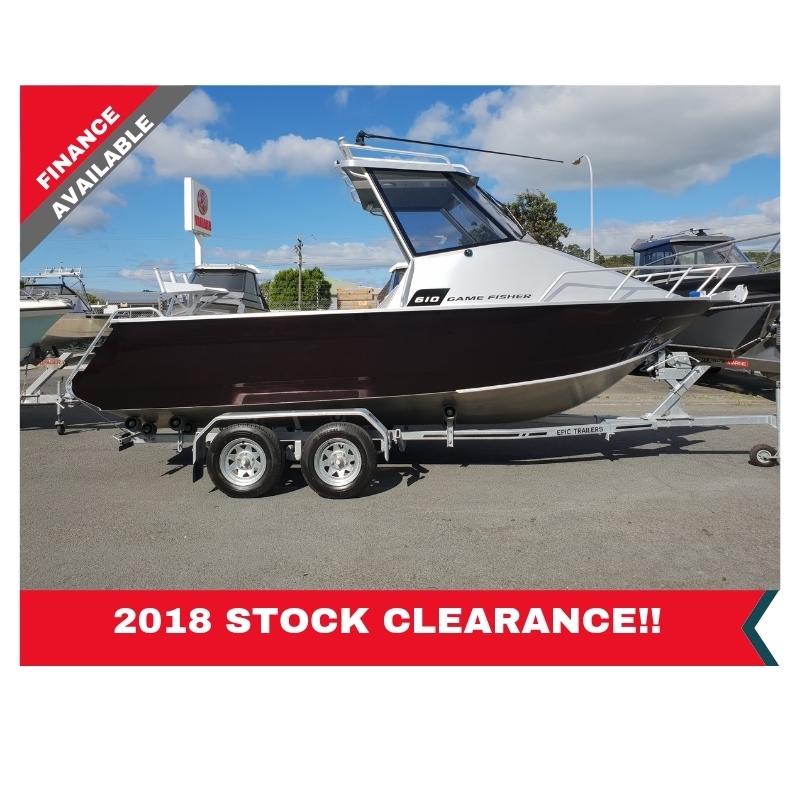 The Surtees 610 Gamefisher is designed with a 340 litre water ballasted deep V hull providing stability at rest. Normal Lending criteria applies. T.A.P. Yamaha Motor Finance application fee of $395.00 applies. Other charges may apply.